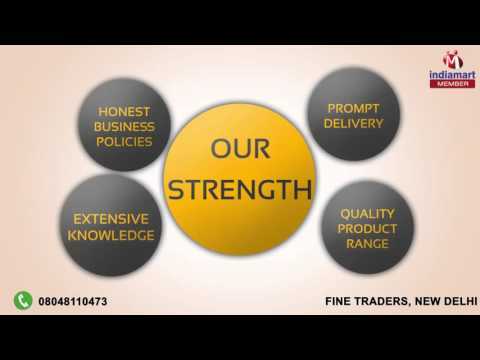 Fine Traders has been at the forefront of Manufacturing and Supplying best in class Chairs and Mattresses and Pillows. Our product portfolio of exquisitely designed finest quality of chair includes Office Chairs, Computer Chairs, and Executive Chairs. We have gained the leadership position due the groundbreaking quality of every product. Our inventory of high grade raw material is procured from established vendors, which results in strong and long lasting performance of product. Further, all our products are crafted with finesse and available at a competitive price.